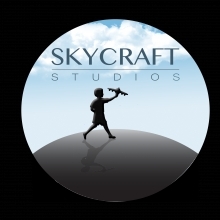 Our Skycraft Studios team came together and dedicated our time and resources to create something we feel Galantis would be proud to show to the world. We did our best to create a story driven video coupled with a vibrant, uplifting and redemptive atmosphere that, in our minds, "Louder, Harder, Better" conveys. Special thanks to Beta Night Club, Denver.